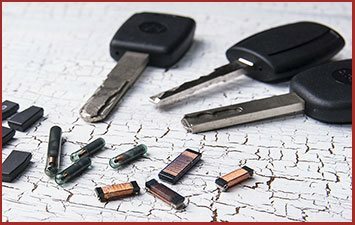 Modern car keys are more than simple pieces of metal – they have a special chip embedded in them that needs to be programmed with a computer if it’s going to work with your car. Transponder keys or smart keys as they are called we produced by car manufacturers because thieves were finding it too easy to enter cars and steal them. With the new technology requiring key programming , thieves can no longer ‘hotwire’ a car to start the engine. 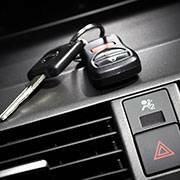 Do you need a new car key made or your old/existing one reprogrammed? 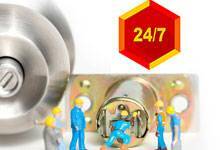 Harrison Locksmith Store is a professional automotive locksmith in Harrison, NJ area that can help with both. 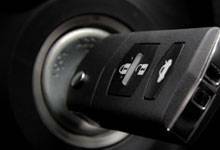 Our locksmiths are very experienced when it comes to key cutting – having made countless keys for local vehicle owners. 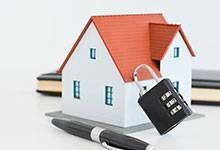 You can get long-lasting replacements programmed from our master locksmiths at affordable prices. Did your remote fob fall off? So did you lose the fob on your key? It’s a quite common occurrence, caused by wear or an accident. When that happens, you’ll no longer be able to remotely unlock the vehicle or to get it to start – not until you get a replacement made from us. 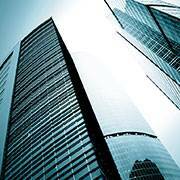 Unlike your dealer, we don’t charge extravagant amounts for a simplekey programming operation. We’ll also replace the fob for you, regardless of your vehicle type/model. Why do car keys need to be programmed? 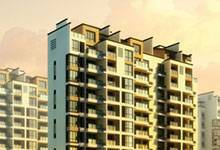 Are you wondering whykey programming is necessary? Every transponder key has a magnetic chip on it. This chip contains a special code that is read by the car’s Engine Control Unit. If the code matches the one in the ECU, the car’s immobilizer will stop operating and the vehicle will start. If the code isn’t right, though, the car won’t start. This prevents thieves with transponder key clones from stealing any car they want. Without the key programming , you simply won’t be able to start your vehicle either. Instead of asking your dealer to program a car key, why not come to us? We’ll make you high quality keys cheaper and faster than your dealer ever could. We also hand finish ever single key we make, to smooth out the rough edges, and to ensure it’s been made correctly and doesn’t damage your lock(s). A replacement you get from us will last a good, long time. Hire us for key programming now on 973-317-9155 !